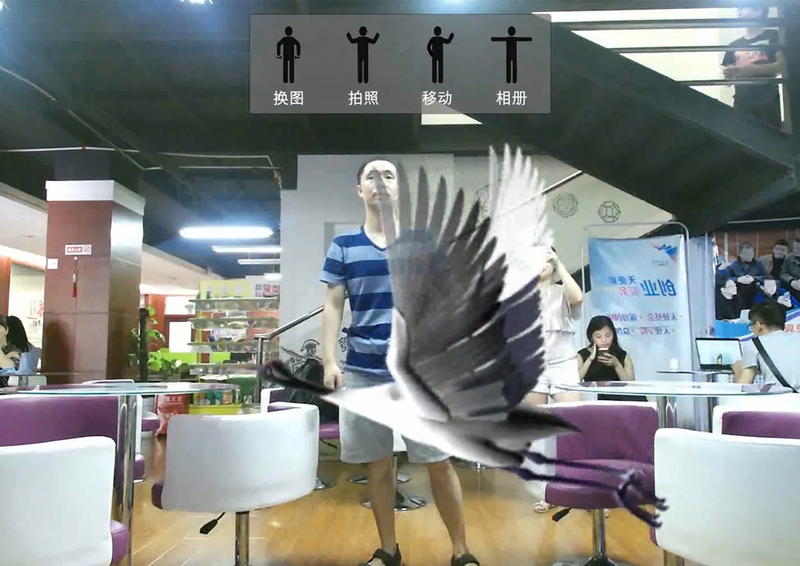 The viewers standing in front of the window to sense through hardware interactive devices, somatosensory interactive system software and three-dimensional digital content, when the viewer's action changes, the picture displayed in the window changes simultaneously. It can be browsed on the big screen, PC, Tablet PC and other devices, more platform displays will be more convenient, fast, and they can provide a consistent visual experience. There’s no need to wear any sensing devices, thus to achieve the real non-contact human-computer interaction, so as to reach the best experience. By using the latest technology to have accurate and sensitive recognition, which is stable and easy to use. The lock of the users can avoid the interference from others. It supports a variety of sizes of the screen to meet the needs of different specifications, so that there is no limit to the display. Users can remotely operate over a distance of 1.5 meters. People can customize gestures and interactive orders corresponding to these gestures. 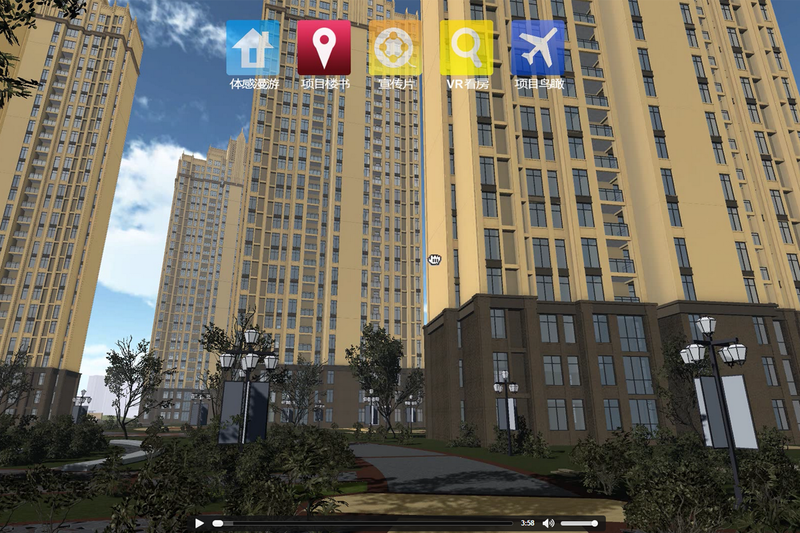 Diversification of the display, and the results will be better by combining with panoramic, VR, AR. 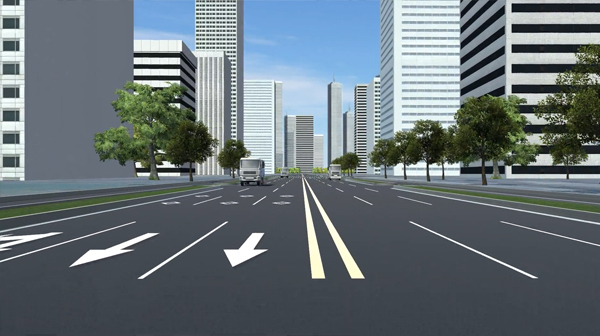 The 3D scene is simulated through the simulator. 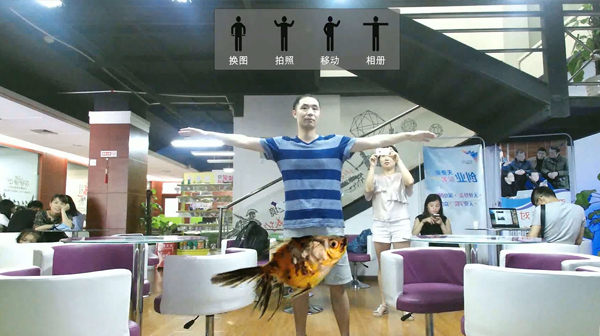 The player holds a dedicated gamepad and controls the actions of the characters in the game through the action of his body, so as to let the players "fully" emerged into the game and enjoy new experience of somatosensory interaction. 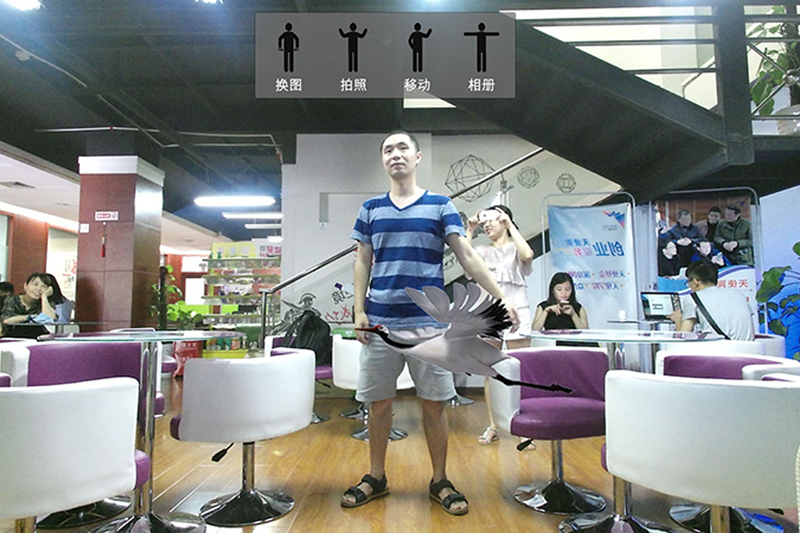 Somatosensory game introduces into the dynamic capture, image recognition, microphone input, voice recognition, social interaction and other functions. Players can use this technology to get a more realistic experience in the game and interact with other players. By waving hands without pressing any buttons, you can choose a variety of options and enter the game. 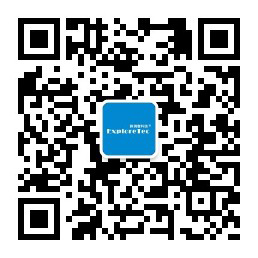 It can have better performances for autodyne, sports, dance, war and other categories of games.